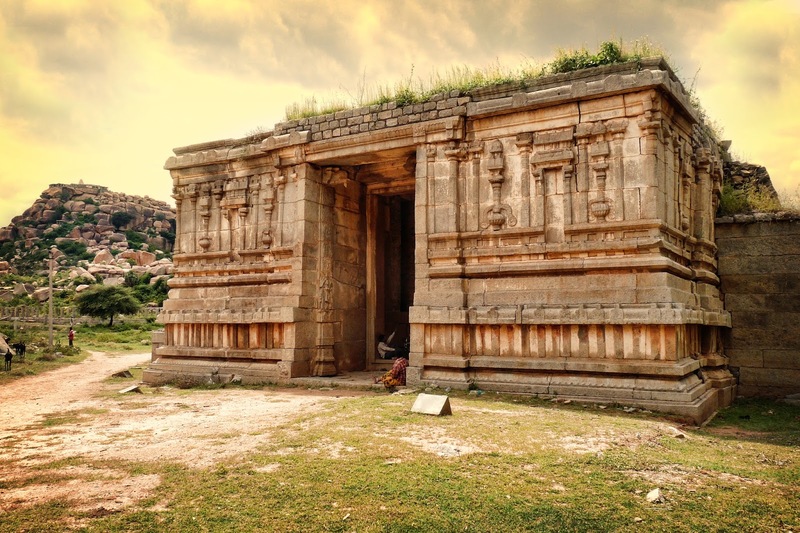 One of the most marvellous temples in Hampi the Achyuta Raya temple was built around 1534 AD during the reign of Achyuta Raya. 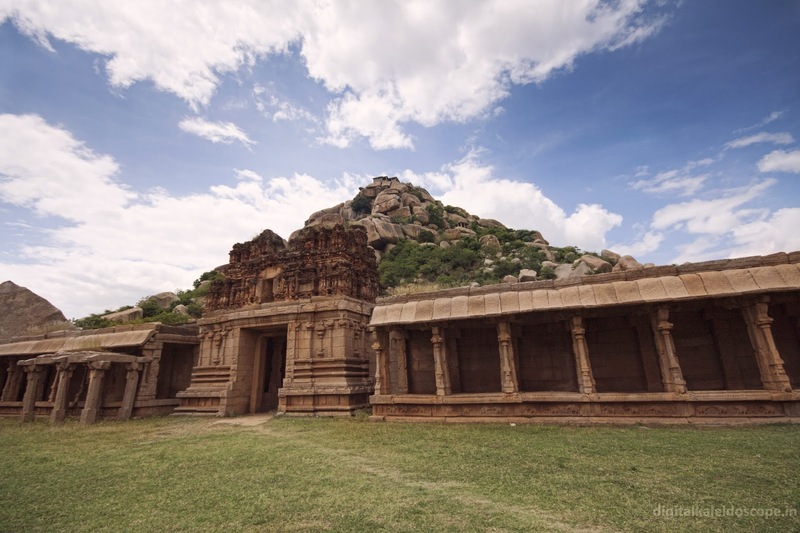 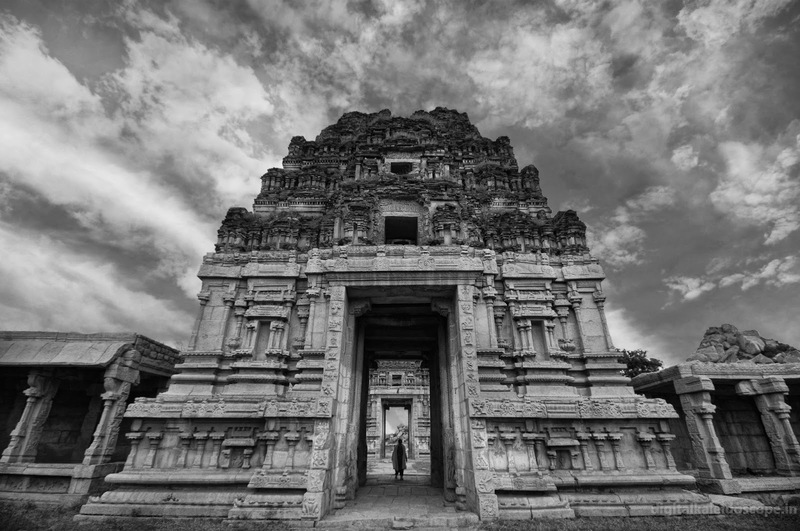 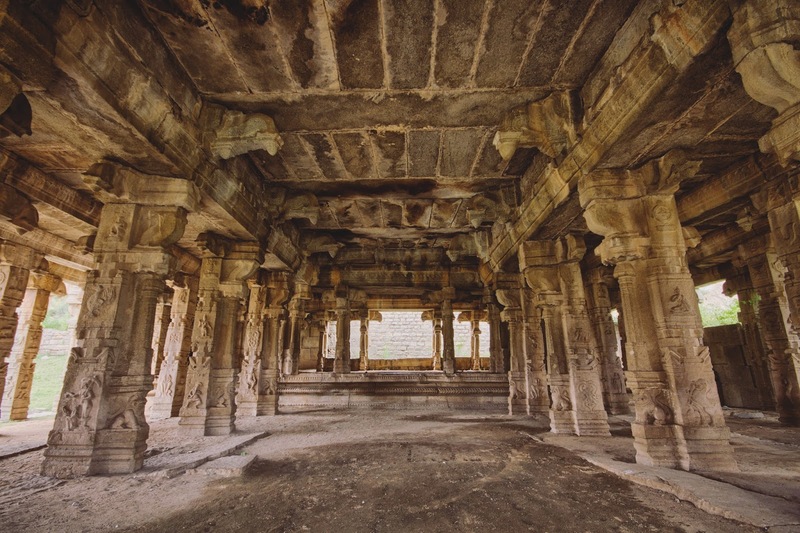 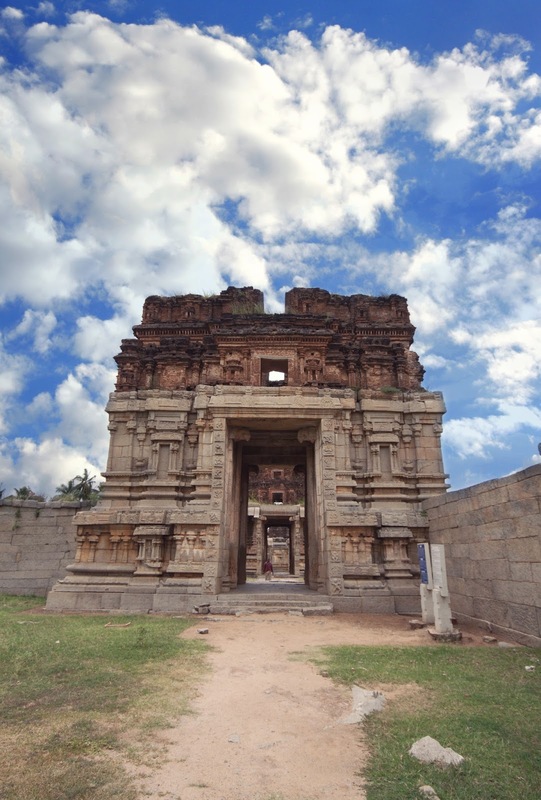 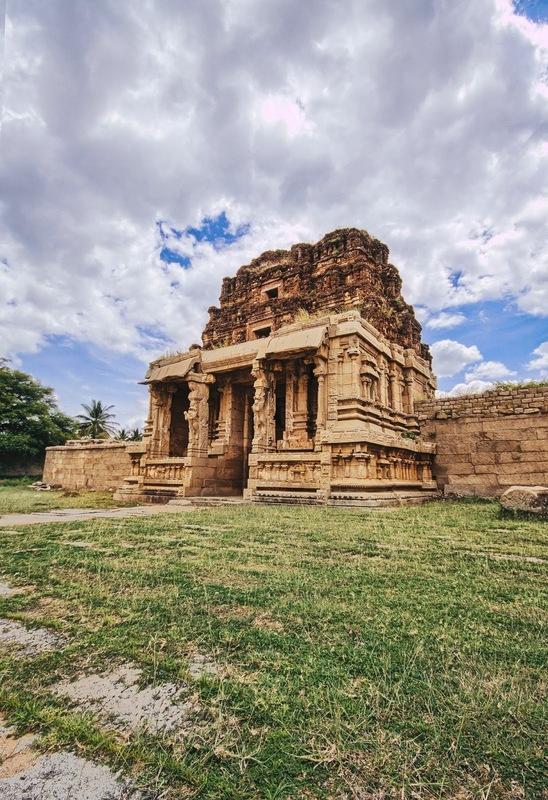 This temple is a true representation of the Vijayanagara style of architecture with intricate sculptures. 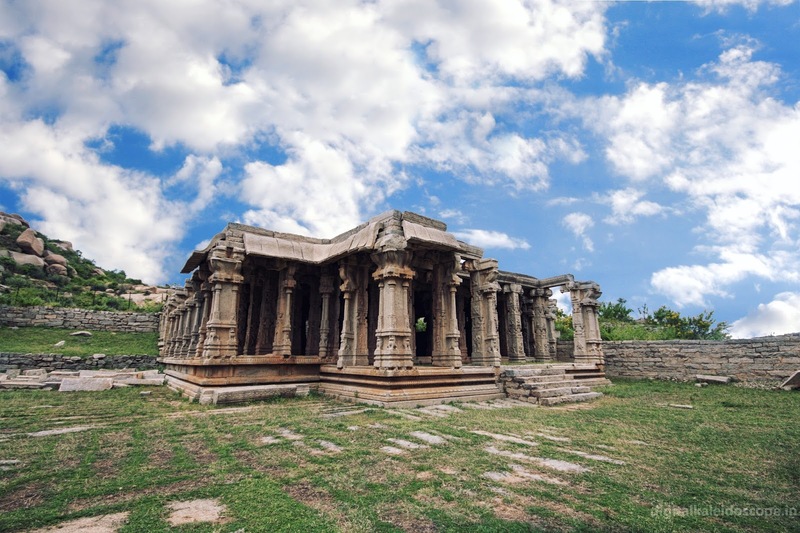 The temple is dedicated to Lord Tiruvengalanatha who is another form of Lord Vishnu. 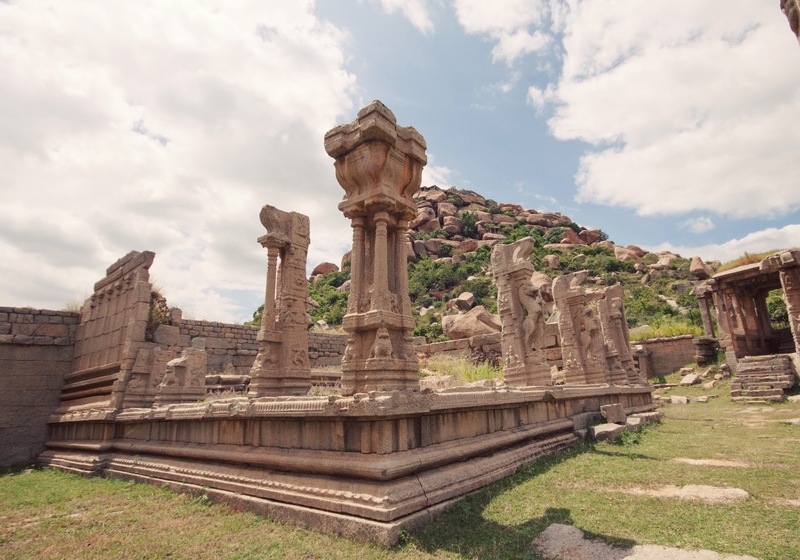 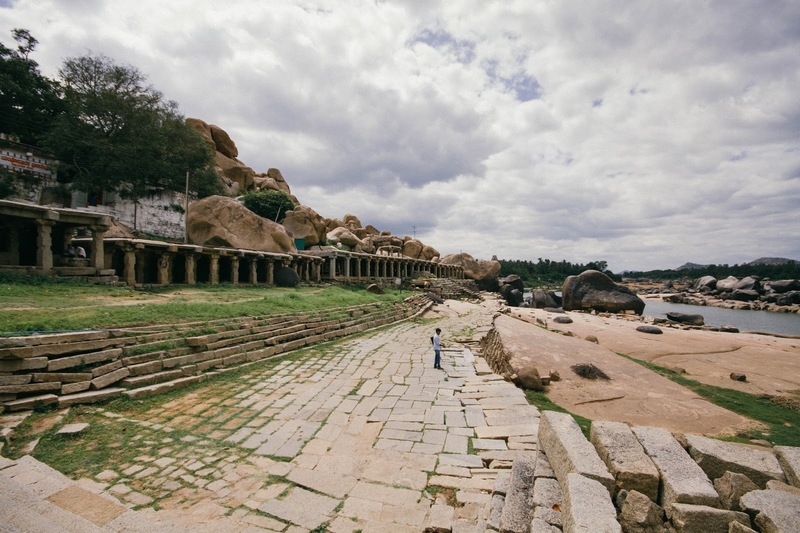 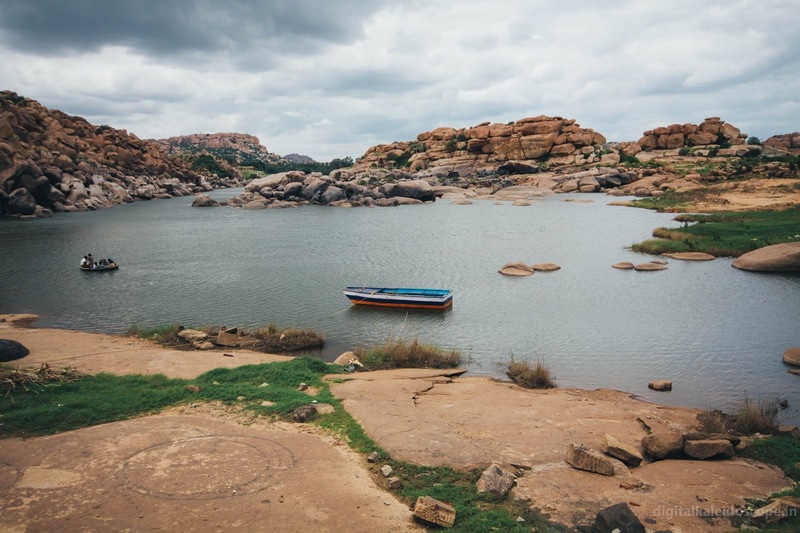 Like most structures in Hampi the Temple was destroyed by the marauding armies form the north.